The legends of the RPG world come from a number of different backgrounds. While you can trace quite a few of them to the early days of D&D, the latter crop of game designers and novelists came from a variety of backgrounds. All of them, though, were huge contributors to the world of fantasy and the RPGs of today. 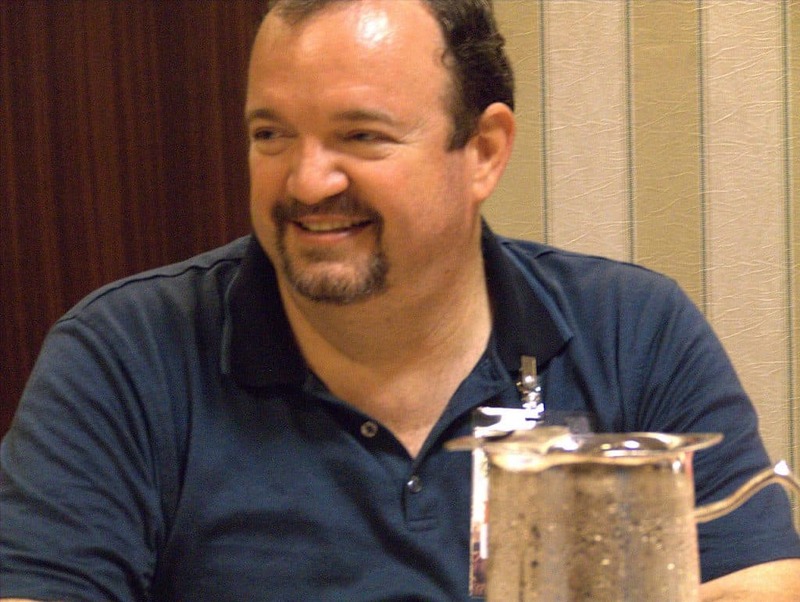 One important figure in the hobby is Tracy Hickman, an author and game designer who is perhaps best known for his work as the co-author of Dragonlance. Hickman’s story doesn’t have the elements of the traditional RPG Legend biography. Born in 1955 in Salt Lake City, Utah, he was a little too young to be part of the initial wave of D&D designers, to say nothing of the fact that he lived on the wrong side of the country. His early years seem to have been extensively devoted to his religion. He he worked with the Church of Jesus Christ of Latter Day Saints as a missionary for two years in Hawaii and Indonesia. He did have the requisite interest in drama that seems to unit many of the early figures in the early D&D world, but he seemed interested in other pursuits like the JROTC that fall a bit outside of the genre’s norms. Today, he’s just as enthusiastic about his work as many of his peers, but he does retain a deep relationship with his religion. He’s also been married to his high school sweetheart and co-author Laura for over forty years, which is an accomplishment in and of itself. As you might expect, Hickman’s been hugely influential in the world of gaming. While you can probably tie a great deal of that influence to his major setting and novel series, he’s actually done a lot more than most would realize. Hickman is one of those writers that never really seems to slow down. In fact, his career after his biggest hit seems to be even more fast-paced than his career during that time period. If you’re looking at Hickman in gaming, though, it’s easy to separate the time period into three distinct chunks – the early TSR days, Dragonlance, and what came after. Hickman didn’t come to TSR because he was a fan of the company or the games; in fact, he came because he was in desperate need of money. He had created two unique game settings with his wife, Laura, and published them to middling success. After a business deal went bad and left him holding tens of thousands of dollars in debt, he approached TSR about selling his settings. Liking what they saw in his work, TSR extended an offer to Hickman to work for the company directly and quickly put him and his wife to work writing modules. If you’re a fan of Dungeons and Dragons in the 1980s, you already know a lot of Hickman’s work. He and Laura are credited with writing Ravenloft, which helped to usher in a very new era of modules for D&D. His work is some of the first that moved away from the traditional dungeon crawl and towards a model that has much more in common with modern D&D modules. In addition to Ravenloft and his D&D work, he also contributed a few modules to TSR’s Gangbusters. It’s very difficult to imagine TSR’s success without Hickman, even if you ignore his most famous work. Hickman credits the genesis of Dragonlance with a desire to really bring back the fear and awe to dragons. He and several other creators began to pitch what they called “Project Overlord”, which would be a series of three adventures in a new setting. TSR was enthused with the idea and wanted to take things a step further by commissioning novels to go along with the new adventure. Hickman would be tapped to write the novels with Margaret Weis, resulting in what’s one of the most successful series of novels in the Dungeons and Dragons universe. Dragonlance was initially meant to be a single novel and three adventures, but it quickly grew into something much more. By 1984, those three adventures would turn into 15 additional modules. By the end of the decade, the line would become one of the best-selling in D&D history and one of the most important in the history of RPGs. It’s a fantastic example of what a good idea can bring about, especially if it is worked on by the right people. Under Hickman’s leadership, Dragonlance became a project that performed far beyond TSR’s wildest dreams. Hickman’s game work wasn’t confined merely to TSR. Given his start as an independent game designer, it shouldn’t be a surprise that he’s managed to dabble here and there. He’s helped to flesh out settings for both tabletop games and video games, as well as helping to promote existing settings through books. His work largely helped to create a new standard for the depth expected out of game settings, even as even his best-known settings quietly slipped into the background to be replaced by those works that he inspired. He made a major contribution to game design through the writing of his book XDM: X-Treme Dungeon Mastery. The book was a guide for DMs based on not only his years of experience as a designer but also his years of experience as a Dungeon Master. While light-hearted satirical, it’s nonetheless one of the best looks at the world of role-playing games ever written. The book does, of course, even include its own game system for those who want to make a game out of the contents. Suprisingly, even that system seems to make for a great game, which is a testament to how good Hickman is even when he’s being funny. While game design is a huge part of Tracy Hickman’s career, it’s likely that the average fan of RPGs knows him best as a writer. 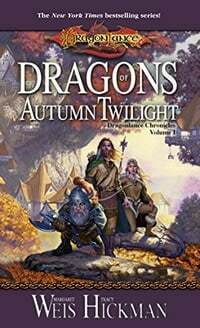 Dragonlance might be a game-setting, but it’s also a fantastic series of books that have done a lot to help prove that game settings really can be turned into fantastic literature. Dragonlance isn’t all he’s got to offer, though – and while his continued works might not be quite as famous, they’ve got a lot to offer. Looking at Hickman the writer is a great way to better understand his contributions to the world of RPGs and his status as an RPG legend. Most people who are aware of Tracy Hickman’s contributions to the world of fantasy literature think of him as part of a team. He and Margaret Weis have worked as a team to produce the series for which both of them are best-known, Dragonlance. With over thirty D&D books in that series alone, they’re one of the more prolific writing duos not only in the genre of fantasy but perhaps one of the most prolific duos in literature. The books have remained strong over the decades, showing not only a great deal of strength in the setting but also the authorial voice of both writers. The work of the two has not, however, been confined to Dragonlance. They have also written a pair of other series. The Sovereign Stones books was connected to another role-playing setting, while Dragonships was an original setting that riffed on a few of the same themes as Dragonlance. While the series has a fairly good reception, it was canceled after the fourth of six planned books. Even when working alone, Hickman does continue to do some of his work for Margaret Weis Productions – including work on the Serenity Role Playing Game with Laura Hickman. While Tracy Hickman has been working with his wife on game design since his earliest days of work, his first collaborative novel with her wasn’t written until 2004. A significant portion of his written output since that date has been written with his wife, including a pair of original series. The work of the two does have a very different flavor than his work with Weis, though it’s not necessarily for the worse. The books are all original works, which does provide a much different experience than his older works that were connected to D&D. Most of Hickman’s work with his wife can be found in a pair of original series. 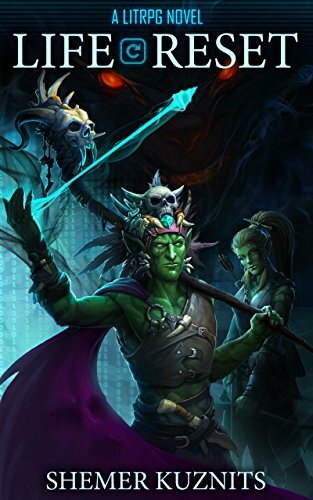 Bronze Canticles and the Annals of Drakis are both fantasies series that do seem to tread a bit of familiar ground, but show a much more mature authorial voice than what was found in the earlier Dragonlance books. In many ways, these books are the best representations of his later work, definitely on par with the 21st-century work that he has done with Weis as well as some better examples of his own solo work. Not all of Hickman’s work has been with partners. He’s had eight solo published novels, along with a work of non-fiction. Hickman’s work extends out of the novel world as well, helping to craft stories for video games and even writing the script for the first film shot in space. 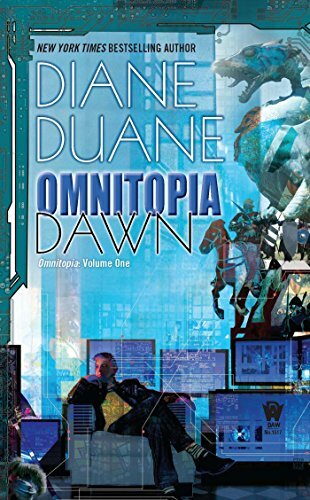 He continues to be one of the primary voices in the Starcraft written universe, and has penned one of the better received Batman novels to go to print. Hickman seems to bounce back and forth between writing alone or with a partner, but his voice seems to be the one that shines through no matter how the credit is apportioned. In addition to his role as a writer and a game designer, Tracy Hickman has also begun teaching others how to follow in his footsteps. 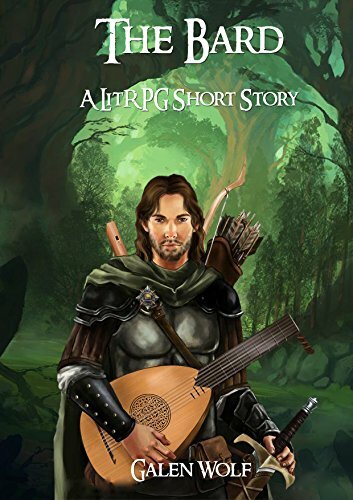 He and Laura have been teaching seminars and running workshops for writers hoping to refine their skills in fantasy geared towards young adults. These conferences have taken place at Hickman’s alma mater of Bringham Young University in Utah and have been quite popular among those who have been lucky enough to attend. It represents one of the few opportunities for genre fans to actually learn from someone who has been successful in the field. Scribe’s Forge is probably Hickman’s biggest modern-day work, and it’s definitely something at which any budding writer should take a look. The site is a set of downloadable courses and video lessons that help novice writers along the path to becoming professionals. While it’s not a scheme to help writers get published, it is a very good set of lessons that can help to hone writers’ crafts. The best bit, of course, is that Hickman actually teaches all of the video lessons himself – and that’s as close to a one-on-one as most fans are likely to ever get. 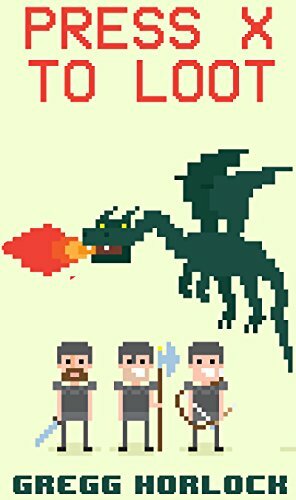 If you’re not willing to shell out for classes, the Hickmans have been producing a podcast called Dragonhearth since 2005. It’s a far less formal conversation than what you’d find in any of the classes, but it’s yet another way you can tell exactly how engaged Hickman remains with the world of fantasy. The long-running podcast pushed its last episodes out to the various services in 2010, but mixed in with all of the personal musings are some great conversations on what makes fantasy work – and some great looks at a number of gaming conventions. As you can see, Hickman’s role in the history of RPGs has varied over the years. His role as a writer is probably the best known, but his contributions to game design certainly shouldn’t be ignored. As it stands, he continues to do important work both within the hobby and within the literary world as a teacher. He’s still going strong, too, so it’s unlikely that his contributions will come to an end any time soon. Next time you play a game with a great setting that feels like it came straight out of a novel, take a moment to remember Tracy Hickman.